A bench headed by Chief Justice Dipak Misra is hearing a petition filed by the NGT Bar Association challenging the constitutional validity of the National Green Tribunal (Practices and Procedures) Amendment Rules, 2017 that allows even a single member bench to perform judicial functions. 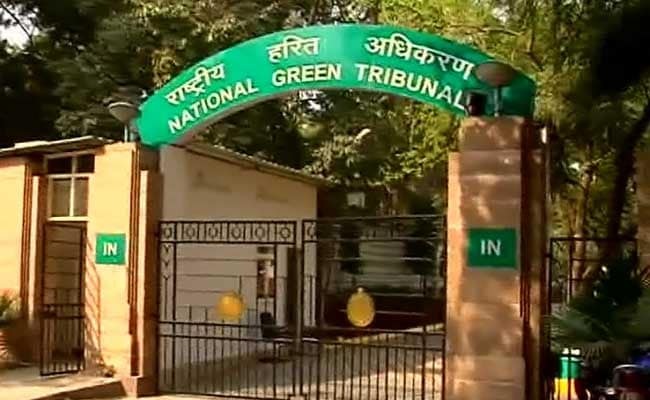 New Delhi: The Supreme Court today directed that no single judge bench be constituted to hear and decide matters in the National Green Tribunal (NGT). "Let us tell you very candidly. We cannot allow single judge benches (at NGT)," the bench, also comprising Justices AM Khanwilkar and DY Chandrachud, said. The bench asked Attorney General KK Venugopal to advise the NGT's Acting Chairperson against setting up of a single judge bench, either at the head branch or the zonal branches of the green tribunal. When Mr Venugopal submitted that there were large number of vacancies in the green tribunal, the top court said even in that condition, single member bench cannot be allowed to discharge judicial function. Senior advocate Mukul Rohatgi, appearing for the Bar body, said that expert members with no knowledge of law are deciding cases. "If there is nobody at the NGT to hear cases, then can they resort to illegality? If NGT is not functional, send it back to High Courts. Scrap this tribunal", he said. Mr Rohatgi said there were only six out of 40 members at the NGT and the government should have taken steps to fill up the vacancies. The court, which posted the matter for hearing on March 12, asked Mr Venugopal to advise the NGT Acting Chairperson not to set up a single member bench. It said that the NGT benches should consist one technical member and one judicial member each. Earlier, the court had agreed to hear today the plea challenging the change in rules enabling even a single member bench of the NGT to discharge judicial function. The functioning of the green panel, which is being headed by Acting Chairperson Justice UD Salvi after Justice Swatanter Kumar demitted office on December 19 last year, has been hampered at its head and zonal benches due to non- appointment to the posts which fell vacant in the recent past.